I gotta tell ya… this was a fun draft! Part TV, part streaming, some apps, a whole lotta twitter and even a dash of radio while “jyogging.” This was by far my best draft performance to date. But I ‘spose this isn’t about me now is it? No, no, no, no… no… this is about our ‘Hawks. Our Wolf Grey, Action Green, wearing warriors of the Great Northwest. By now you’ve likely read and watched all the pro analysis you can possibly digest around our 2016 draft. If you haven’t, here’s a hint. Some say we knocked it out of the park, while others said we had the worst day 1 of any team out there. So, which one is it?… My answer… Who cares!? None of the ‘expert’ analysis matters one iota. What does matter? It matters that this new draft class fires us up!!! It matters that our good buddies Brandan and Adam put together another stellar podcast where they discuss how the new pieces might fit, while sharing some draft day audio, providing us 12s a deeper look into our newest Seahawks. It matters because as the Lumineers so poetically sang, “the opposite of love is indifference”… and we 12s… well, we 12s are anything but indifferent. So the following is pure emotion, pure fun, pure love… because after all, that’s what really matters. With that Coach Carroll-esque opening in mind, we can’t very well be a Pollyanna about everything now can we? Yes, yes EVERYTHING can have emotion! Everything can and should ooze from a fountain of passion (see cover art ^^^) … But we can’t paint every move Schneider and Petey make as a genius move just because. 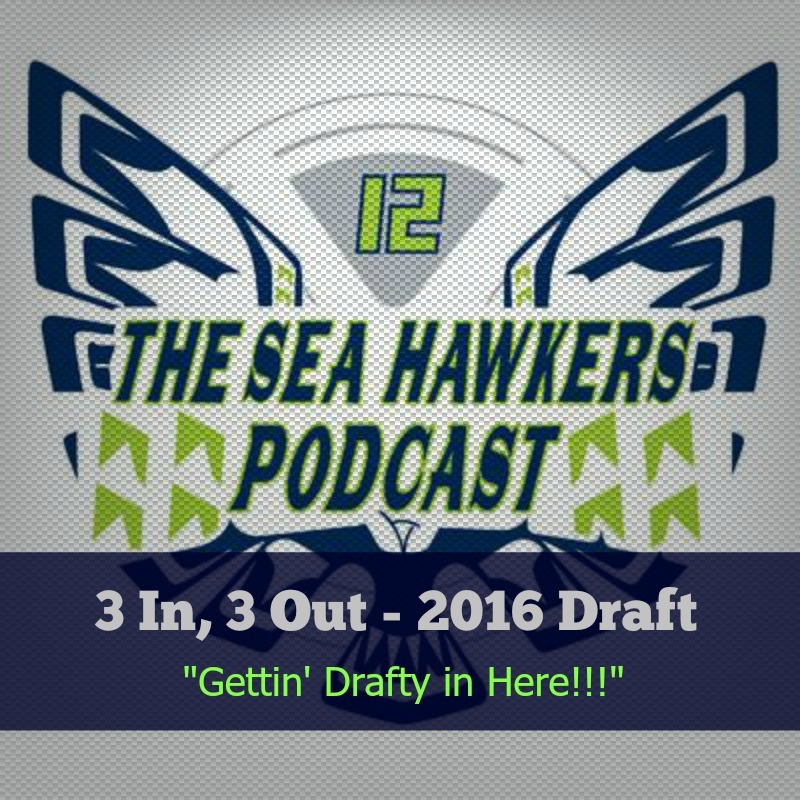 After all, this is 3 In, 3 Out … our schtick is taking the good, taking the bad and delivering back to you the facts of Seahawks Life! So let us channel our inner Tootie’s (see cover art ^^^) and let us begin. Out – We Gave ‘Craps’ About the O-Line… the Right Craps??? But were they the right craps? Last year when we had a glaring need for a KR/PR to replace the indomitable Bryan Walters, we traded-up, jettisoned a lot of draft picks, and took one Tyler Lockett. As Tim Roth’s ‘Pumpkin’ said it in Pulp Fiction… Now that was a good idea. So what about our O-line picks? Well, the feeling I get is that both Ifedi and Odhiambo are Cable projects. These guys might end up being studs… Of course we hope they do and it’s evident from all accounts that Ifedi is fitting right in. Ifedi is a monster, he’s strong and all the rest… I like the move to start him at Guard over Tackle or as Adam basically dubbed it, a reverse Britt. I like all of that… but what I can’t shake is this feeling that Ifedi is yet another Cable project that simply comes with inherent risk and will require a good deal of patience from us 12s. So, I must question the picks and ask… Was this a good idea? Put aside our first ‘OUT’ for just a moment. Here’s the fact that matters now. Schneider traded down to spot #31, got the OL (Ifedi) they coveted most and would have taken at #26, then used the newly acquired picks to trade back up in the 2nd round to snag Jarran Reed, the DL talent many had going in the top 25. This is pure GM magicianship. Reed replaces Mebane, provides incredible interior versatility (see cover art ^^^) and it was all orchestrated by some brilliant trades. This is why we consistently win people. Brandan and Adam spent some quality time on this topic during episode 111 so it deserves your ears. Taking a RB in rounds 3, 5, and 7 was just a bit baffling. Did we go this route because the Rawls injury might take longer to heal than expected? Did we take 3 RBs because they are just super talented and one of them will hit big, contribute early, and help us win? Did we select Procise and Brooks specifically for their pass catching abilities?… yeah, probably so. OK… but did we need to spend 3 picks, 30% of our selections, on RBs? I don’t know. With that, we clearly drafted 3 talented backs and the Prosise pick does have me jazzed… Rob Staton of Seahawks Draft Blog (who called the Ifedi 1st round selection) seems to agree. C.J. Prosise matches previous #Seahawks trends on RB frame/athleticism. Good pass catcher out of the backfield. Good third down option. IN – Did We Get our Zach Attack Back !!!? Our SB XLVIII Championship team shoved the ball down our opponents throats. Of course it was Beastmode who got the deserved fame, but our TE… oh our TE, Zach Miller was an unsung hero on that team. He caught the ball enough and that’s fine, but his run blocking was premiere. Our 2nd 3rd round pick Nick Vannett might just be our new Zach Attack! THE Ohio State knows how to move the ball on the ground. So, I’m pumped about this new addition. Whether Jimmy comes back strong or has lingering knee issues, we needed this type of player, because as situationally serviceable as Luke Willson has been… a Zach Miller type, he is not. Many evaluating this draft will wax poetic about Coach Carroll’s recruiting skills coming into play and point to Seattle’s annual prowess in nabbing key UDFAs… It seems like we did a really nice job here once again. 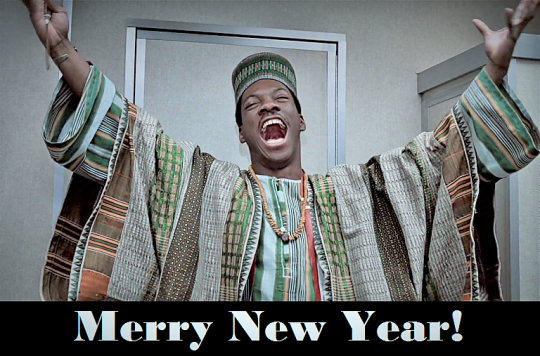 But this blog isn’t about evaluation!!! It’s about seeing a guy with hands like this (see cover art ^^^) … do things like this! I knew this pick was a worthy gamble simply reading the tweets from Cal fans who watched this guy week in, week out. Lawler won’t stand out running between cones, which is good because last time I checked, this isn’t R.C. Pro-AM. He stands out because he is freakishly good at catching the pigskin… during real games, with pads on, in the endzone… which is nice. To get such a unique talent, this late in the draft is a big win IMO. 1, 2, 3… What's Next? It's a fun time of year as the Stanley Cup will get hoisted, LeBron will face Steph, baseball gets nicely underway, our hemisphere warms, and we even give a few craps about horses running in an oval… My advice? Get outside, go fishing, hike, enjoy some beer and breathe it all in. Summer lovin' happens so fast, so enjoy the warmer days while we can. Training camp will be here soon enough and with it, the battles, the emerging, and the shaping of our 2016 Seahawks!!! Let's wish #83 Ricardo Lockette a safe and happy retirement and here's to hoping Paul Allen and team find a role for this outstanding young man in the Seahawks organization. Thank you Ricardo, good luck!! !